This coupon is valid through 9/15! 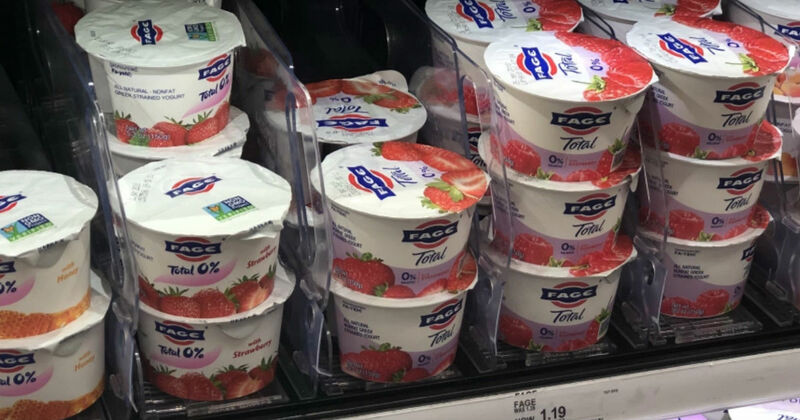 Target is offering a new coupon valid for a FREE $5 Gift Card with a $15 Yogurt Purchase! You will find the coupon in the Target weekly ad or in the Target app.